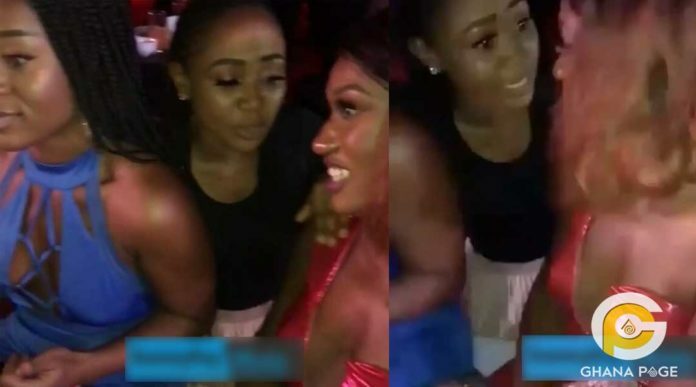 Kumawood actress Rosemond Brown aka Akuapem Poloo has launched an attack on Kwese TV host Efia Odo after she snubbed her at the VGMA nominees party held last week at the Labadi Beach. In a video shared on social media, Efia Odo refused to talk to Akuapem Poloo when she approached her with to say hi. According to Efia Odo she doesn’t understand why Rosemond would come to say hi to her in public and talk sh*t about her on social media. 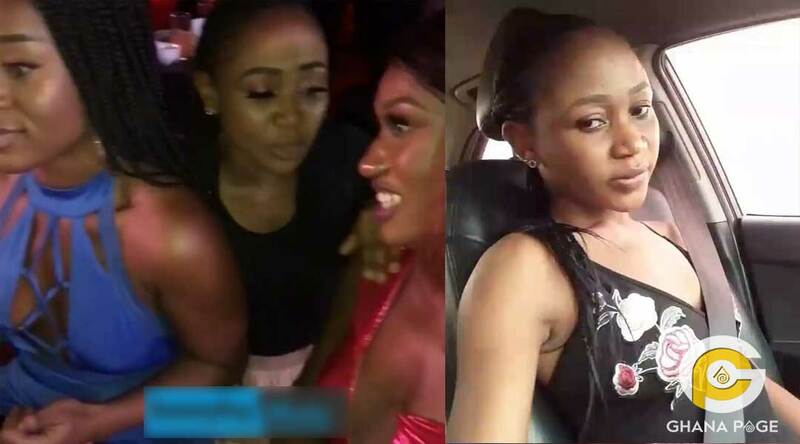 Well, the Akuapem Poloo we all know won’t let go of the “yawa” as she has recorded a video and blasted Efia Odo for behaving like that towards her at a public event. According to Akuapem Poloo, she is not disturbed with the kind of attitude meted to her by Efia Odo but would like to tell her that she will soon lose her beauty if she doesn’t start smiling to people. The post Rosemond Brown bash Efia Odo for snubbing her at a public event appeared first on GHANAPAGE™.